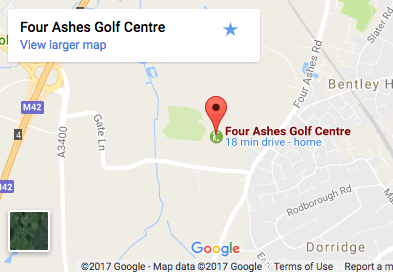 Four Ashes Golf Centre has so much more to offer for business meetings and team building. We pride ourselves on being able to provide an affordable solution to your off-site business needs. 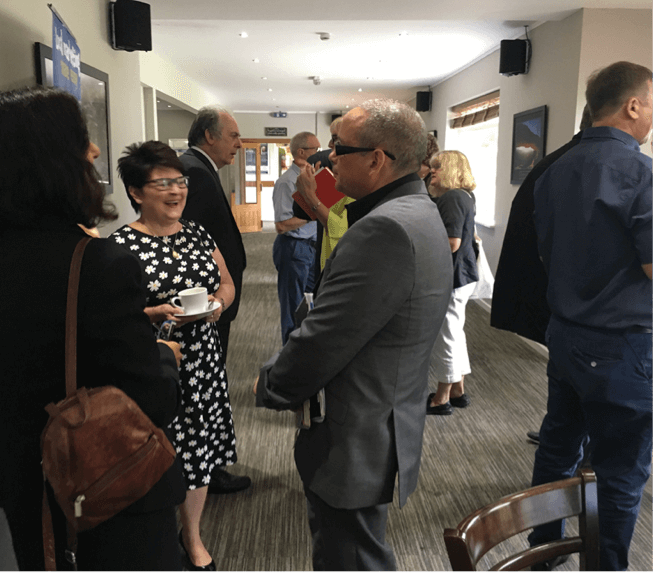 Whatever your needs, talk to one of our team and they will be able to help you make a successful event for your business at Four Ashes Golf Centre.